Maruti’s campaign to cover 3,757 units of the Baleno. Maruti will fix and update ABS software of affected cars for free. Affected customers will be contacted by Maruti dealers across India. Maruti had recently launched the 2019 Baleno facelift. The country’s largest carmaker, Maruti Suzuki, has announced a “service campaign” under which it will inspect and repair 3,757 units of the Baleno hatchbacks for faulty actuator assembly ABS software. The affected cars, Maruti says, were built between 6 December, 2018 and 4 February, 2019. Insisting that it’s not a recall but just a precautionary service campaign, Maruti says that the issue is not a safety hazard. The carmaker has also assured that the repairs made under the campaign will be carried out at no cost to the car’s owner. Dealers all across the country have already started contacting owners of the affected cars, it added. Additionally, customers can also check if their cars are affected by going to the important information tab on Maruti's website and filling out the car’s chassis number. The chassis number of your car is embossed on the vehicle ID plate and can also be found on the vehicle invoice/registration documents. The ABS actuator is a hydraulic device that communicates with the ECU to control the brakes under emergency situations. The ECU monitors the rotational speed of wheels and compares it to the speed the car is traveling. The actuator essentially detects if the vehicle is about to skid and depending on the situation, applies the car’s brakes in tandem to avoid such a situation. Without a properly functioning ABS actuator assembly, the system will not work as it could lead to the wheels locking up under hard braking. Interestingly, Maruti had only recently launched the 2019 Baleno facelift in India. Equipped with a few additional features, it gets slightly revised prices (Rs 5.42 lakh to Rs 8.53 lakh, ex-showroom Delhi) too. Currently, the Baleno is the best-selling premium hatchback in the country and rivals the likes of the Hyundai Elite i20 and the Honda Jazz, among others. Meanwhile, here’s what Maruti had to say about the campaign. 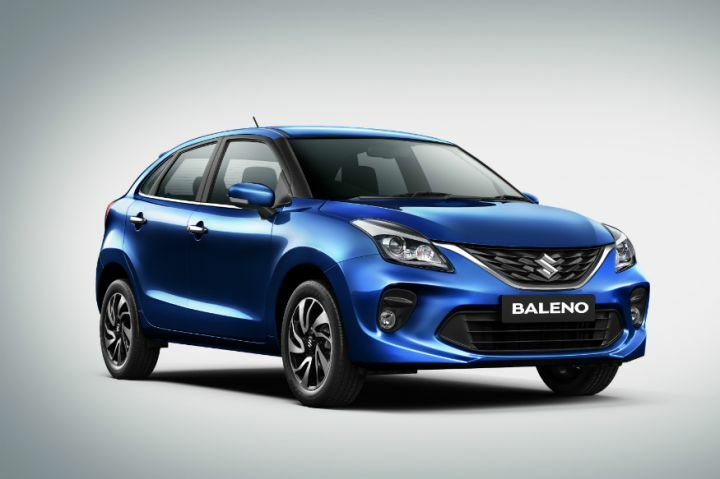 New Delhi, February 21, 2019: Maruti Suzuki India Limited will proactively undertake a “Service Campaign” for 3757 units of Baleno manufactured between 6th December 2018 and 4th February 2019. Starting 21st February 2019 owners of the affected vehicles included in this “Service Campaign” will be contacted by Maruti Suzuki dealers for inspection and updating the modified software in Actuator Assembly ABS, free of cost. Customers of Baleno vehicles are requested to fill in the chassis number starting with MA3 or MBH followed by 14 digit alpha-numeric number on the computer screen. The chassis number is embossed on the vehicle ID plate and is also in the vehicle invoice / registration documents.